Here's the collection from Anita Dongre, as showcased at Lake Fashion Week Winter/Festival which took place at the end of August this year. 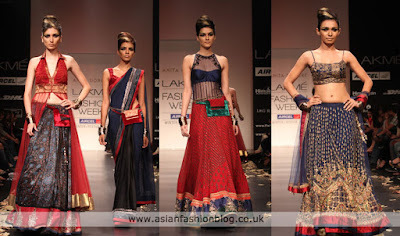 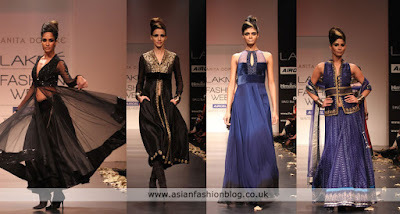 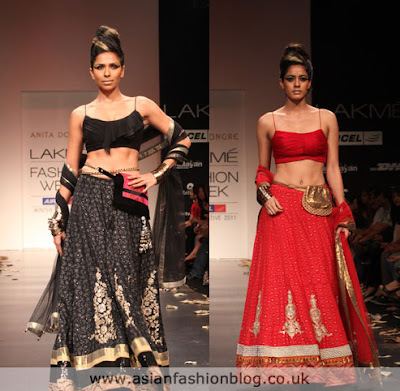 Photo credits to the official lakme fashion week website, which has more photos from the Anita Dongre collection. 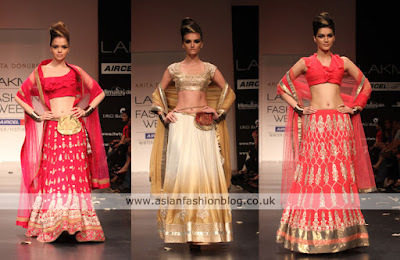 You can also Anita Dongre's Summer Resort 2011 collection which was all about light coloured, floaty and feminine dresses.